We have been told that the next Canon EOS R system camera to be announced will sport a high resolution sensor. This makes sense. Nikon announced two full frame mirrorless cameras, the Z6 and Z7. The Nikon Z7 is the high resolution model, featuring a 45MP sensor. It’s to expect Canon will follow the same path. The Canon EOS R has a 30MP sensor (the Nikon Z6 has 24,5MP). A Canon EOS R model with a sensor around 50MP has to be considered plausible.. This rumor doesn’t come entirely as a surprise. 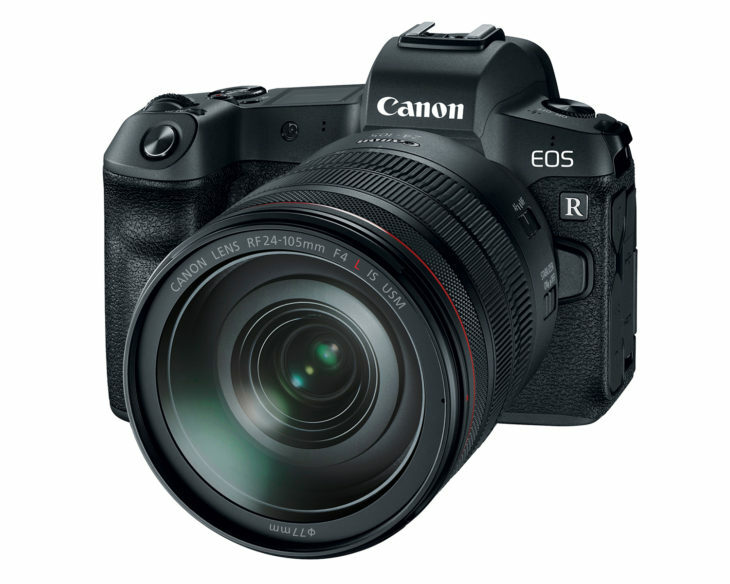 A more pro-oriented EOS R model is rumored since a while, and it seems just straight that Canon might feature a sensor with a resolution similar to the EOS 5Ds. 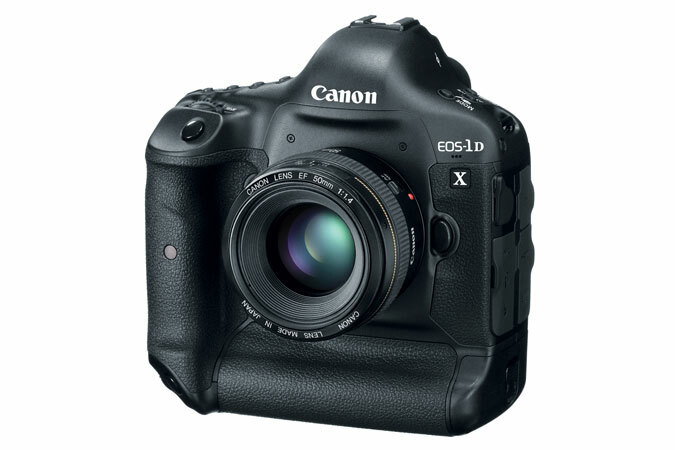 In this way Canon could replicate their highly successful EOS 5D line-up with mirrorless technology. Moreover, all the Canon RF lenses appear to have been build with a 50MP sensor in mind. It’s still unclear when the next Canon EOS R is going to be announced. Ahead of Photokina 2019 (May 2019) seems to be a good candidate announcement. 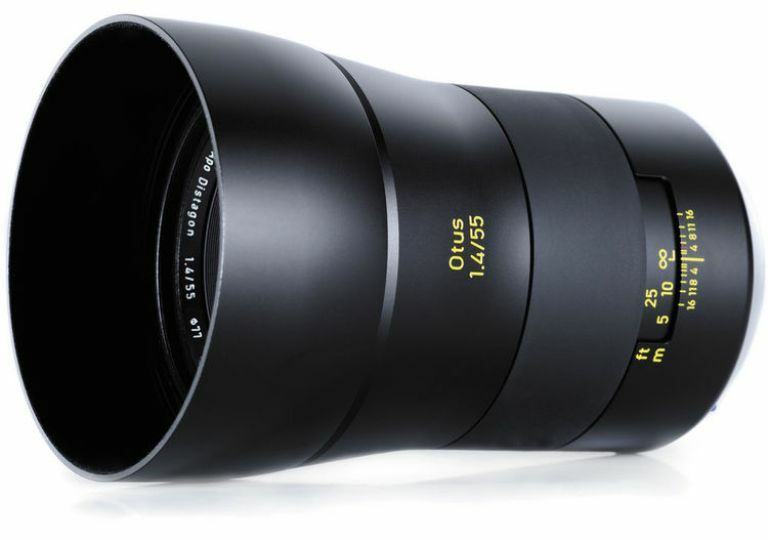 [Rumor] EF 14-24mm f/2.8L To Be Released Next Year?